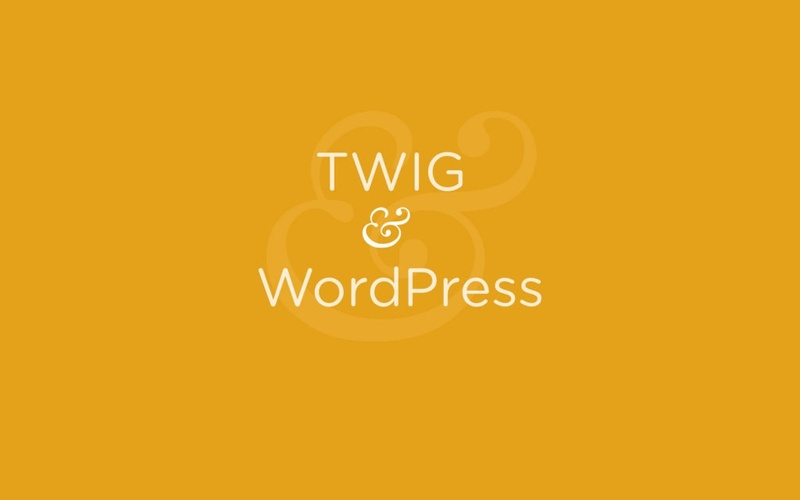 This boilerplate is a basic implementation and integration for Twig with WordPress. 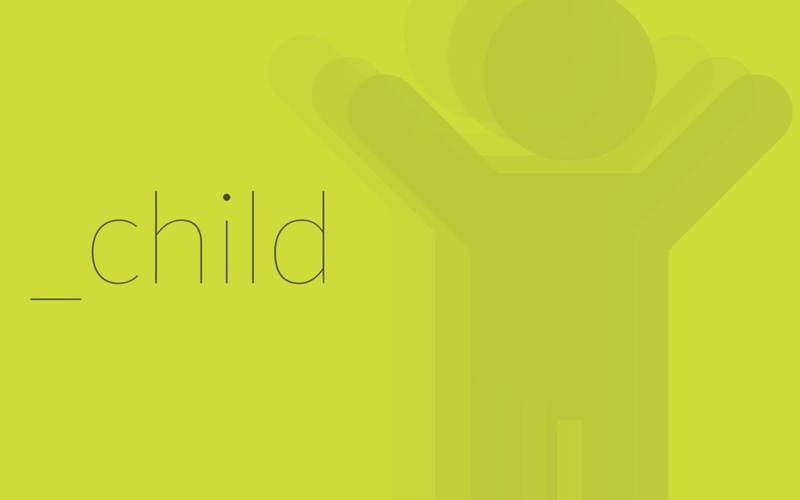 _child (aka. 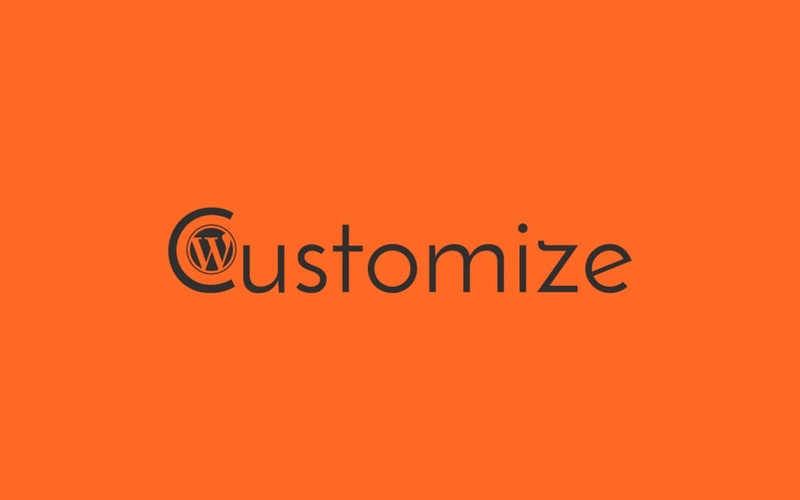 Underscore_Child) is a A WordPress Child Theme Boilerplate! 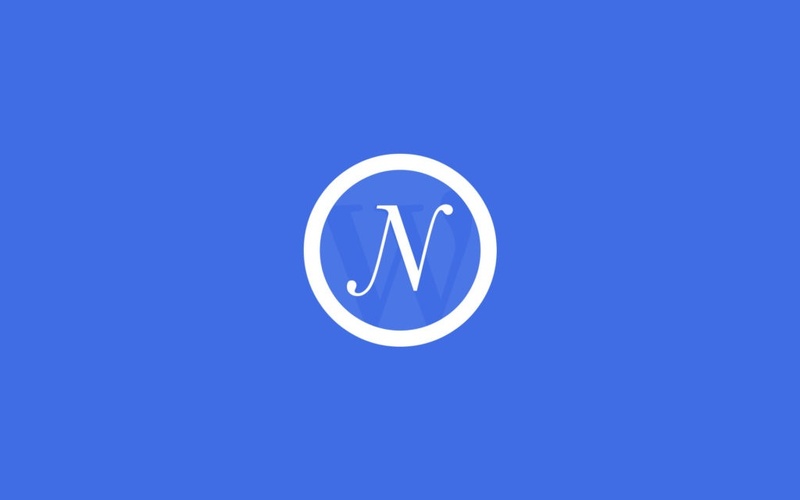 Neat is an advanced WordPress Base theme which uses Gulp, Sass etc. 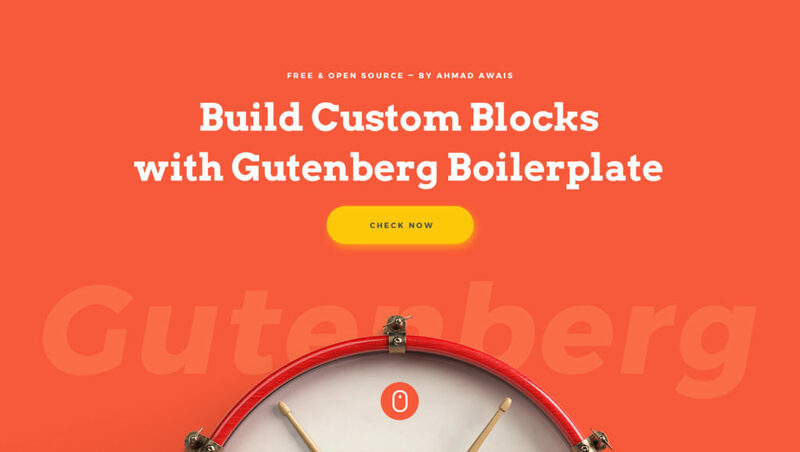 with auto theme package builder. 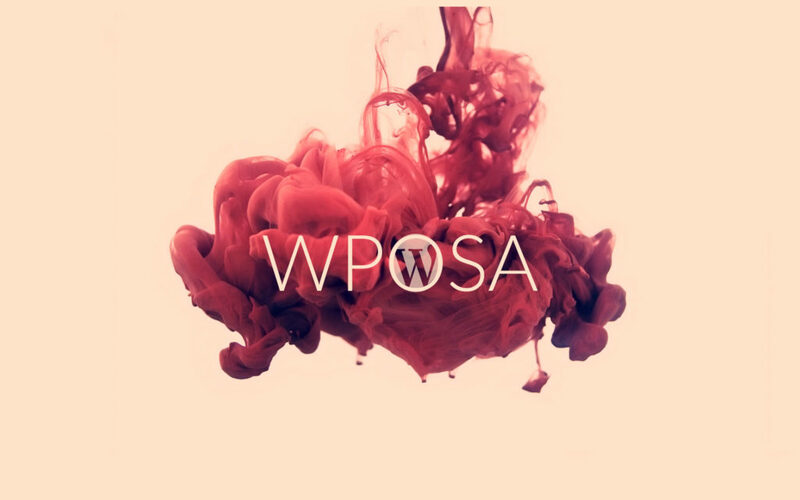 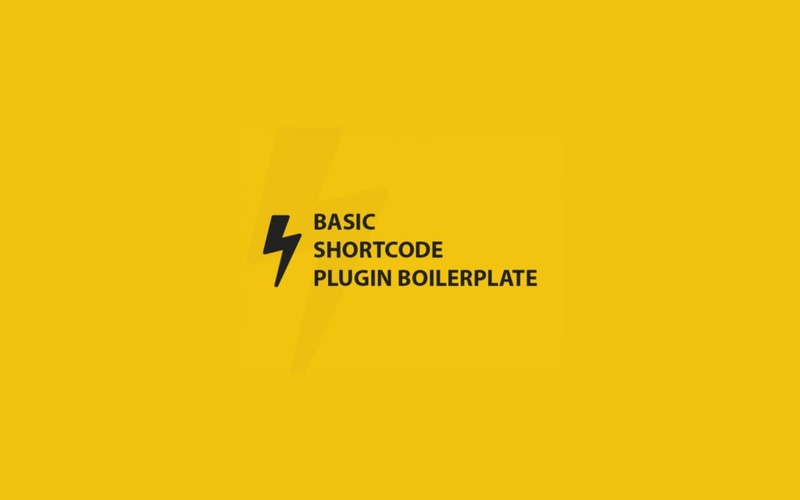 A standardized, organized, modular foundation for building simple & basic shortcodes in form of a WordPress Plugin.